Wednesday, 20. October 2010 Japanese rubber processors take advantage of Rhein Chemie’s Premium solutions and the company’s strong global orientation. 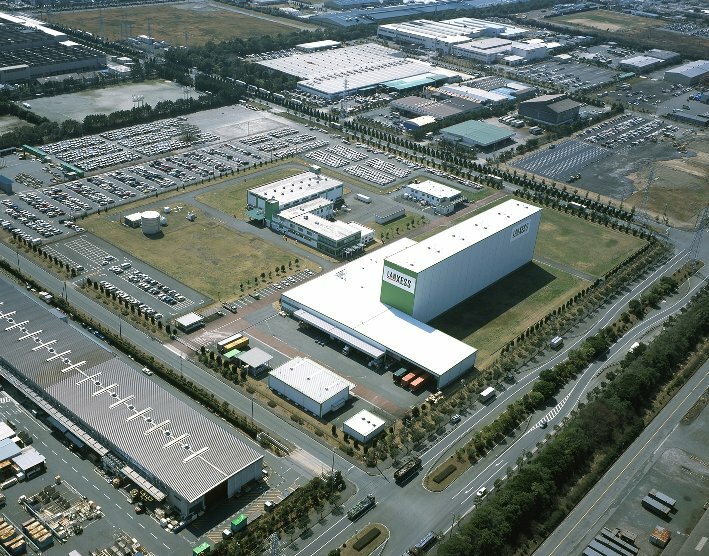 Toyohashi, Japan – On October 20, 2010, Rhein Chemie Japan Ltd. celebrates 20 years since the start-up of production in Toyohashi, Japan. The extraordinarily high quality of the polymer-bound chemicals (Rhenogran®) Rhein Chemie has been producing in Toyohashi since 1990 are a standard of measure for the company’s Japanese customers. Rhein Chemie’s strong global orientation enables the company to comply with the needs of rubber processors without compromise. “Our customers place the very highest demands on the quality of rubber chemicals, in terms of both improving the properties of the end product and optimizing processing sequences,” says Hideo Tsuji, General Manager of Rhein Chemie Japan Ltd. “Furthermore it is important to them that the products and services they receive at all their production facilities and transplants around the world are of the same high quality as attained in Japan,” he adds. Japanese tire manufacturers in particular are setting up new production sites outside their home country. With its unique network of state of the art production sites in all regions of the world Rhein Chemie has been maintaining close partnerships with successful international rubber processors. Rhein Chemie is currently setting up a production site in Nizhny Novgorod, Russia. It will be the seventh site worldwide. “A key factor in our decision to set up a production site in Russia too, was that it will enable us to specifically meet the needs of our customers. As soon as production there is under way, our customers will be able to source Rhenogran® polymer-bound rubber chemicals and Rhenodiv® release agents in the usual quality locally from Russia,” explains Frank Lueckgen, Executive Vice President of Rhein Chemie’s Rubber Division. Rhein Chemie Japan Ltd. is a wholly owned subsidiary of Rhein Chemie Rheinau GmbH, Mannheim, Germany. In Toyohashi – the heart of the Japanese automotive industry – the company manufactures polymer-bound chemicals (Rhenogran®) for the rubber processing industry.